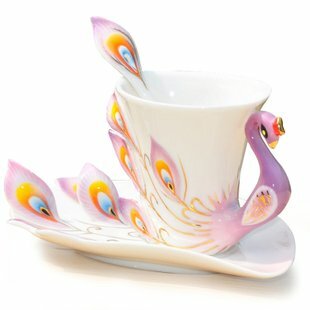 Peacock Tea Cup Add to Flipboard Magazine. 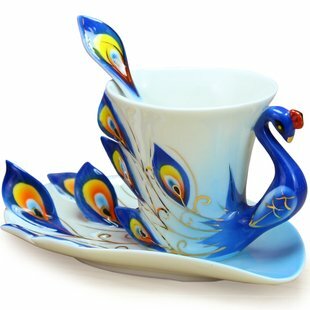 Do you like to collect Peacock Tea Cups? 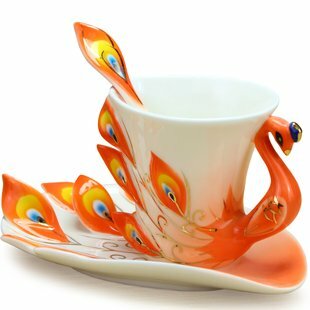 This would be the perfect gift for them or yourself. 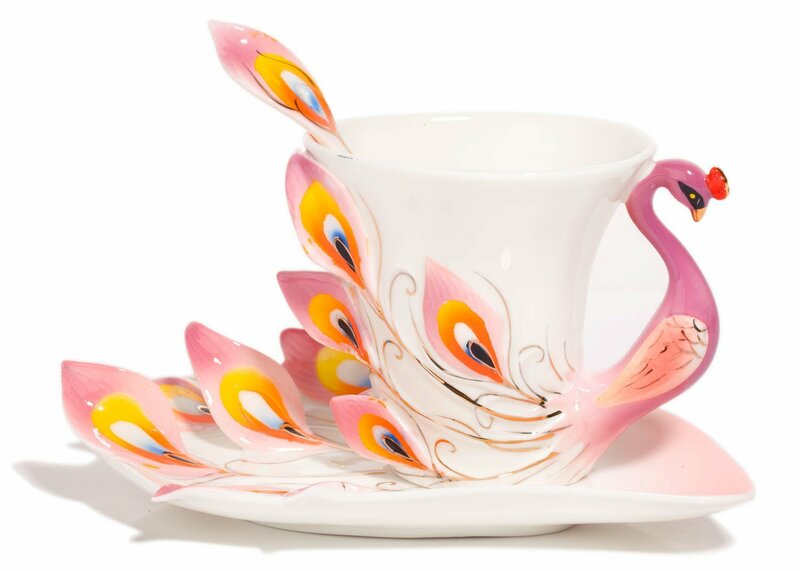 There is just something about drinking tea out of a pretty cup that makes it even more special. It doesn’t even have to be a special occasion. 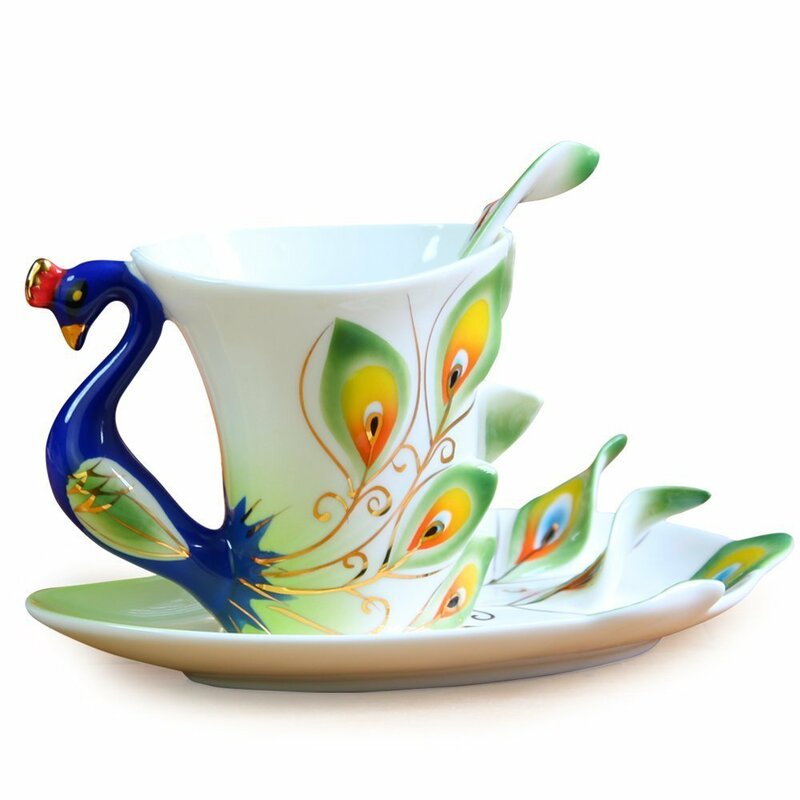 These are made from the highest quality porcelain and hand painted with vivid and durable enamel colors, the cup set is both a showpiece of traditional craftsmanship and a modern functional product. 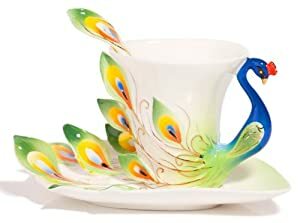 These come with a matching cup, saucer and spoon. 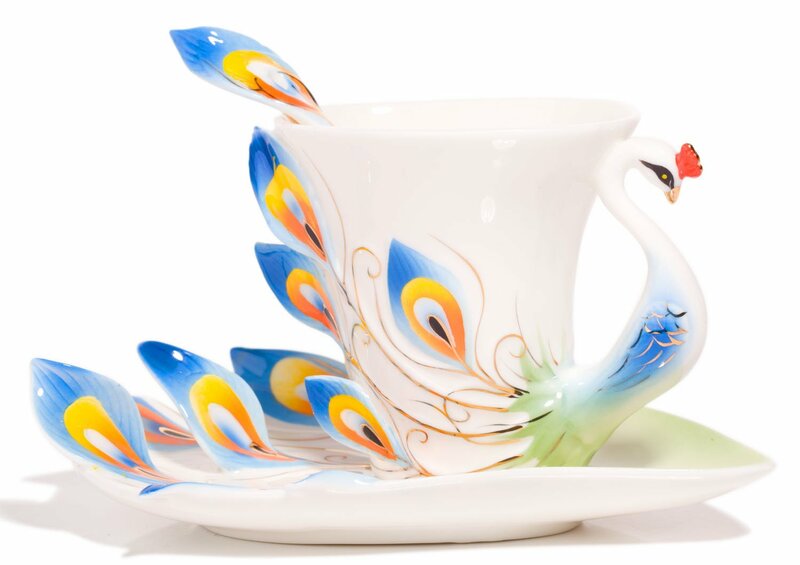 They are dishwasher safe, although I am not sure I would put them through that. They are NOT microwave safe. 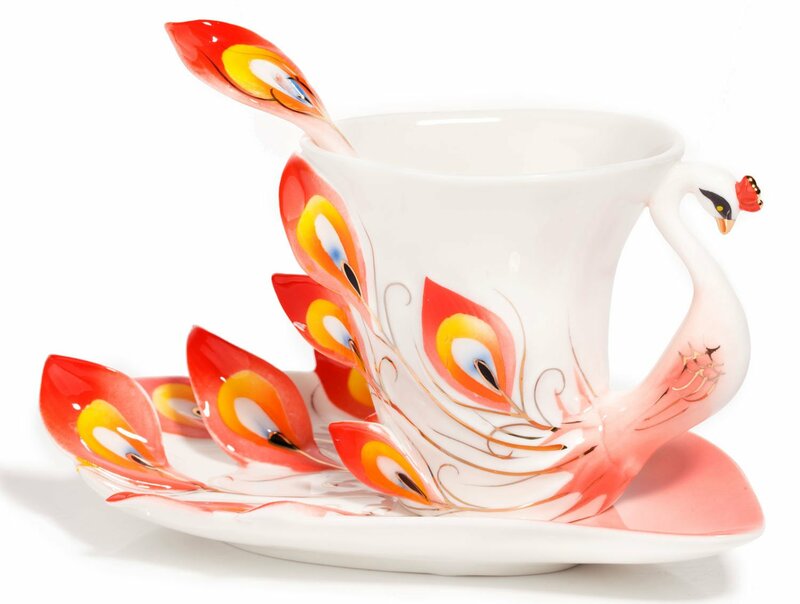 Make your first cup of tea or your last extra special with one of these beautiful tea cups. 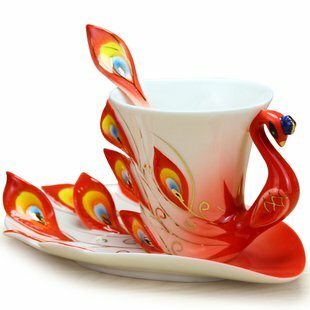 These look like the same cup sets as above, but the colors seem to be brighter. 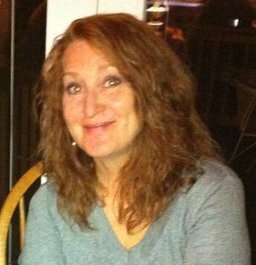 Some like soft colors and some like bold, so I am putting them both on here. Winter time is getting closer. Soon it will be time to sit by the window and watch the snow fall while you have a cup of tea. Will you be ready?